i am wondering when the next 2006 mardi grass is in Nimbin. Id like to attend. Any details please. hi i visited nimbin in 2005 and if it was anymore layed back people would be on their backs. fantastic place to jus chill and do nothing. i will definatly be visiting when i go back to oz later this year. someone said byron used to be like it. cant see that myself but hey, what do i know. if you get the chance to go then do. I lived in Nimbin for a while and, now that I am away from it, I miss the place so much. To begin with I went there as a backpacker for the fantastic buds that are grown out in the rainforest but after moving there and living as a local I realised that the ‘real’ Nimbin was found under the smoke haze and that the pot was an extra bonus on top of a friendly, happy, excepting, environmentally sound community. Go there.Go there now. 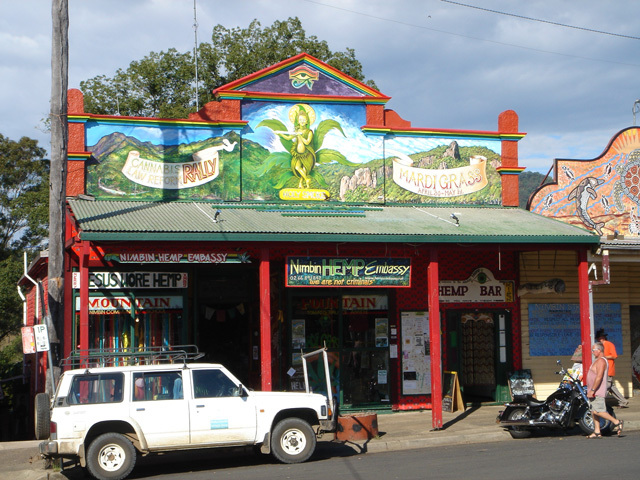 I visited Nimbin… all i can say is its fantastic! and for anyone thinking of going… do so, Australia is one of the best places i have been and i have travelled a fair bit. 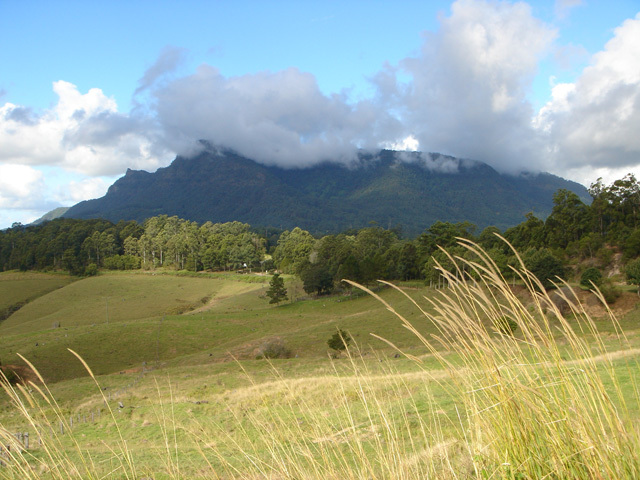 Also visit Bunya Mountains if ur looking for a bit of peace and quiet….